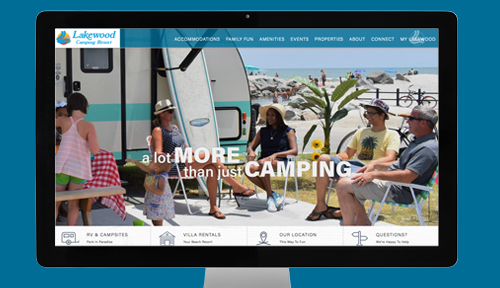 All of us at Lakewood Campground would like to thank Three Ring Focus, a Myrtle Beach web design and marketing company, for redesigning our website. Not only does it look fantastic, but it’s also quite functional. Enjoy and let us know what you think!